Folk-tales are among the world's most beautiful examples of oral storytelling. One can call them the 'childhood of literature' as without them none of the world's literature would be complete just like an individual wouldn't be complete without his/her childhood's memories. 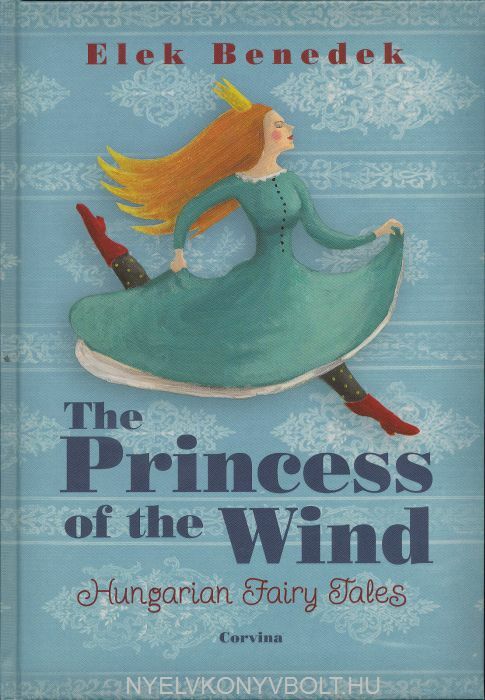 The period of collecting Hungarian folk-tales may be placed at the end of the 18th century. Among the later collectors Elek Benedek (1859-1929) became the most famous. He started to collect folk-tales as a student. 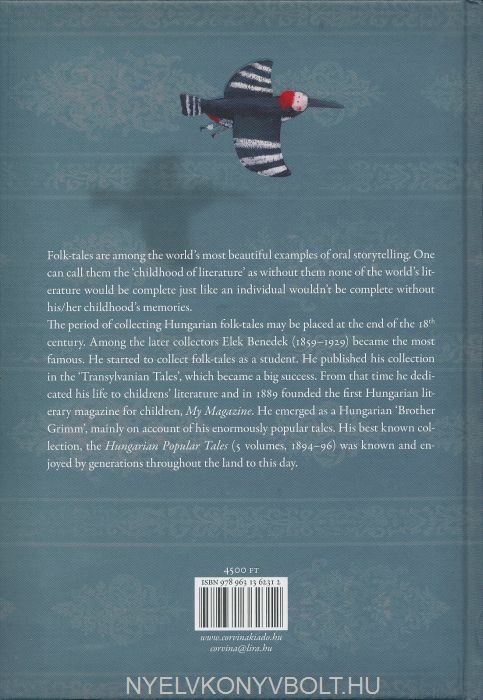 He published his collection in the 'Transylvanian Tales', which became a big success. From that time he dedicated his life to children's literature and in 1889 founded the first Hungarian literary magazine for children, My Magazine. He emerged as a Hungarian 'Brother Grimm', mainly on account of his enormously popular tales. His best known collection, the Hungarian Popular Tales (5 volumes, 1894-96) was known and enjoyed by generations throughout the land to this day.